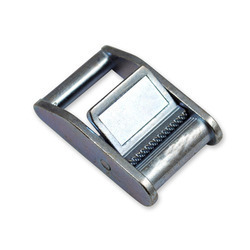 Cam Buckle with Lashing Strap is another a very good technology to secure the cargo as well pallet. It is very easy for use and cost saving product. Mainly used in to industries for securing a pallet. Available in verious sizes such as 25mm,35mm & 50mm or as per customers requirement accordingly. 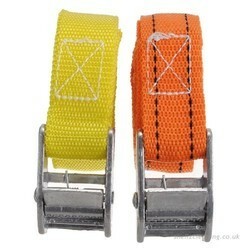 Cam Buckle is extensively appriciated in the market to be used for toghtening and sucuring straps. It is available in verious sizes such as 25mm,35mm & 50mm etc. It has excellent strength, anti-corrosive finish & high durability. Looking for Cam Buckle ?